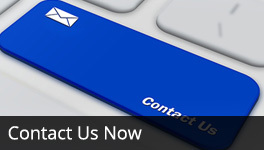 WE CONTINUE TO UPHOLD THE INTEGRITY AND TRUST WESTERN PLANT HIRE WAS FOUNDED UPON. 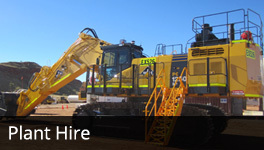 FROM HUMBLE BEGINNINGS WESTERN PLANT HIRE HAS NOW BECOME A MAJOR PLAYER IN EQUIPMENT SUPPLIES ACROSS W.A. 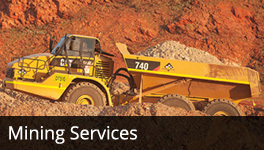 Established in 2000 by founders Rob Panizza and Leo Vinci, Western Plant Hire have built an industry reputation of providing quality fleet solutions for the West Australian market. The passion for the business is as healthy as ever with the original owners allowing WPH employees to have a very practical approach to deliver timely and cost effective solutions for all our clients. 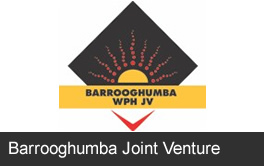 With enormous pride the Barrooghumba WPH JV was created in 2013. Barrooghumba WPH JV is a fully incorporated 50:50 joint venture between Western Plant Hire and Nyiyaparli Engineering & Mine Maintenance Services (NEMMS). We continue to see the joint business venture flourish, as our clients provide us great opportunities in the Nyiyaparli land. 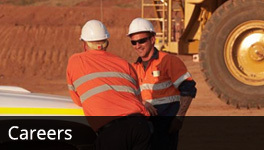 The Western Plant Hire team has extensive experience in production, construction and maintenance work which is fully supported by high quality leaders who are well respected throughout the industry.